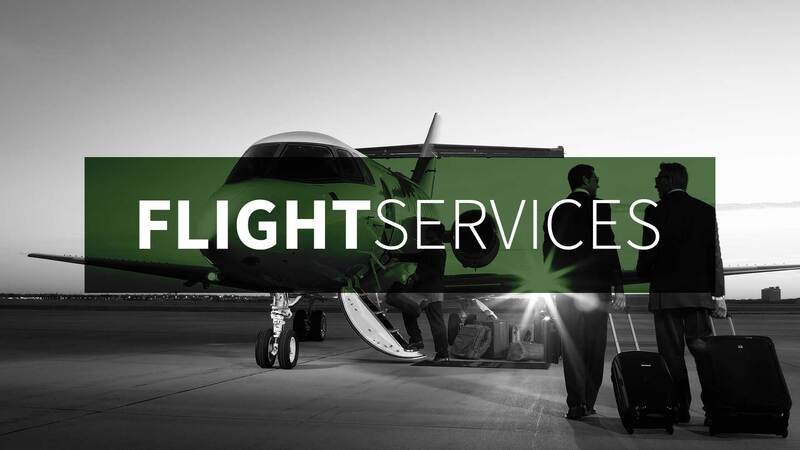 Absolute Aviation Group has evolved from a specialised aviation management and consulting company into a full spectrum aviation group, offering customers unparalleled levels of support and expertise in the form of a bespoke aviation service. 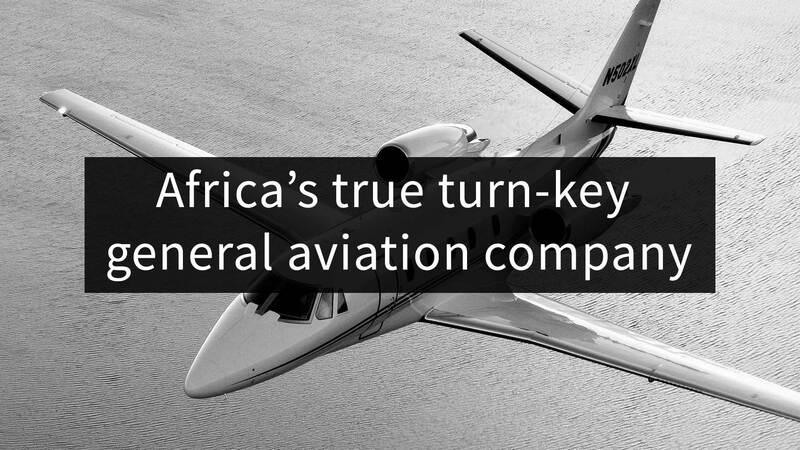 As the authorised Sales, Service and Parts Representative for Cessna and Beechcraft in Southern and Central Africa, and the authorised representative and distributor for Blackhawk, BLR and Raisbeck Engineering in Africa, Absolute Aviation is one of the only general aviation businesses able to offer full turnkey aviation service to aviators on the Continent. 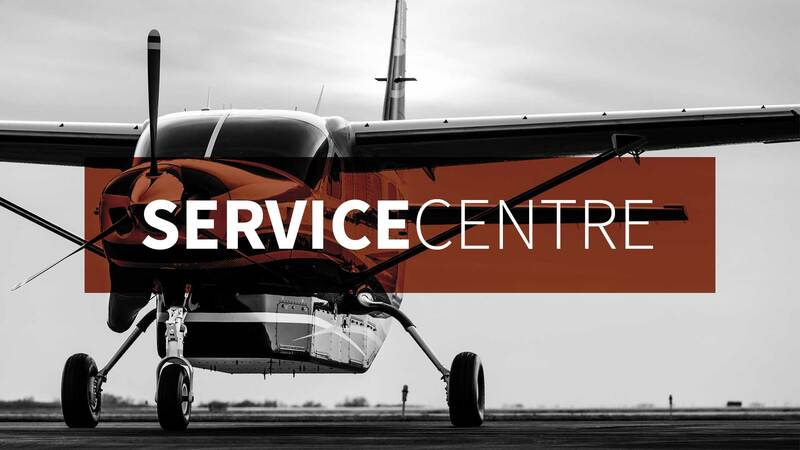 We have successfully campaigned to have the service intervals on a Cessna Caravan revised from 100 hours to 200 hours* solely aimed at increasing the earnings potential for Caravan operators. meaningful aftersales, discounts, benefits & privileges. 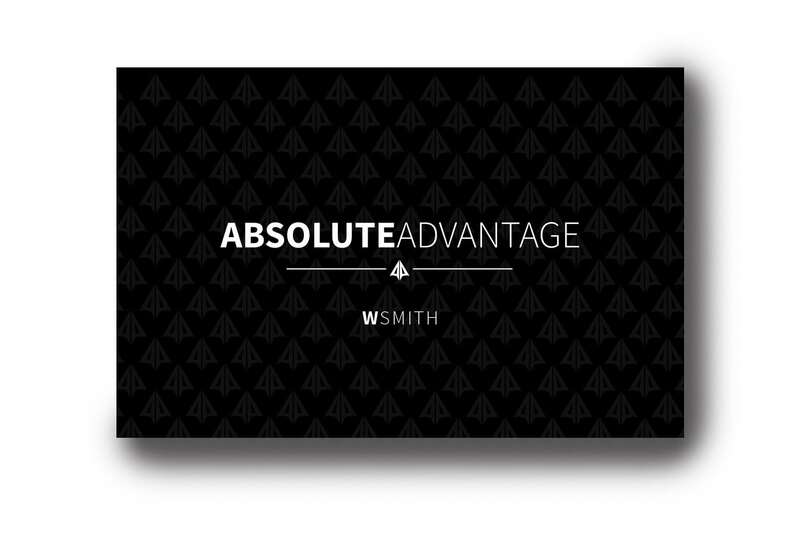 exclusively for loyal advantage members. 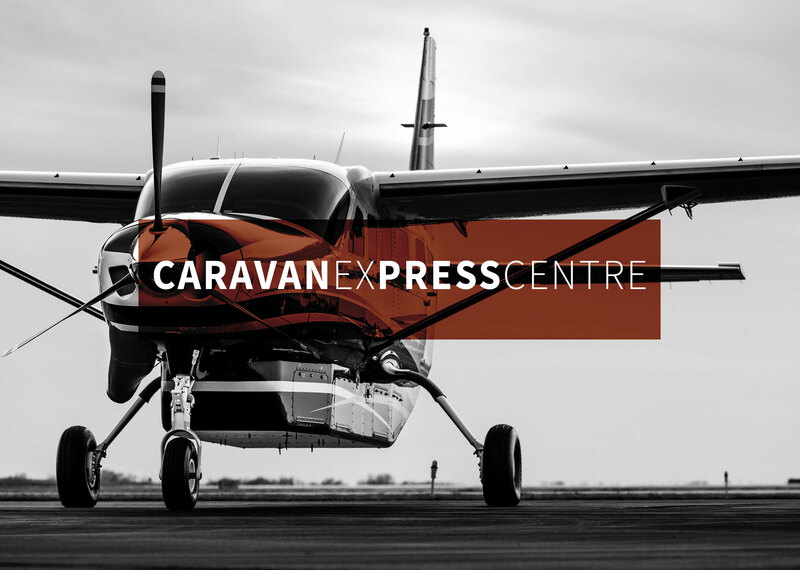 flight planning, full dispatch, guest services, travel & accommodation, meeting rooms…cappuccino. 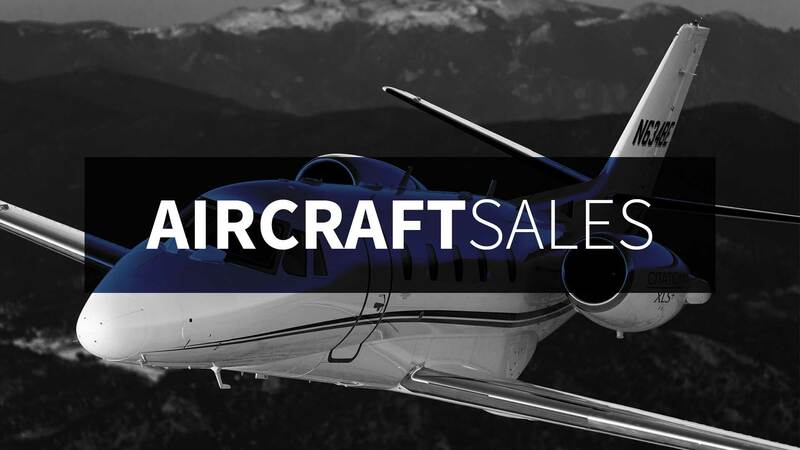 Whilst every effort is made to reduce the unknowns by way of aircraft records analysis and the pre-delivery inspections, you will only really know what you have purchased when you own it. 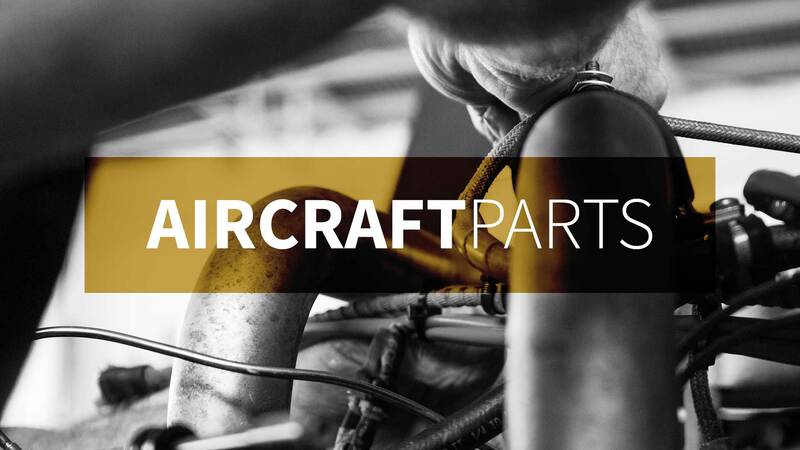 A 6-months free comprehensive product warranty for selected pre-owned Beechcraft and Cessna Aircraft. 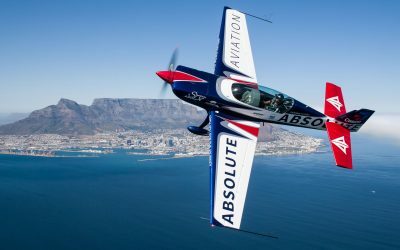 In celebration of the arrival of the new Absolute Extra, Absolute Aviation offered to share the rush! 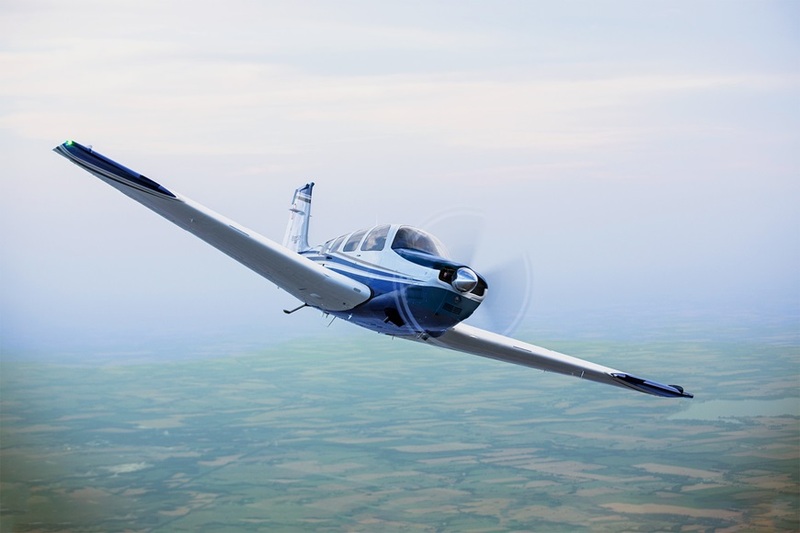 Here are the 3 lucky winners of a flight each with aerobatic legend Jason Beamish in the all-new Absolute Extra. 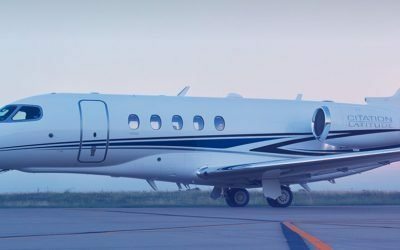 Textron Aviation Inc. today announced enhanced flight deck capabilities for new production Cessna and Beechcraft piston platforms.